Kevin Kling just placed Ocean Vistas #208 under contract in Daytona Beach Shores. 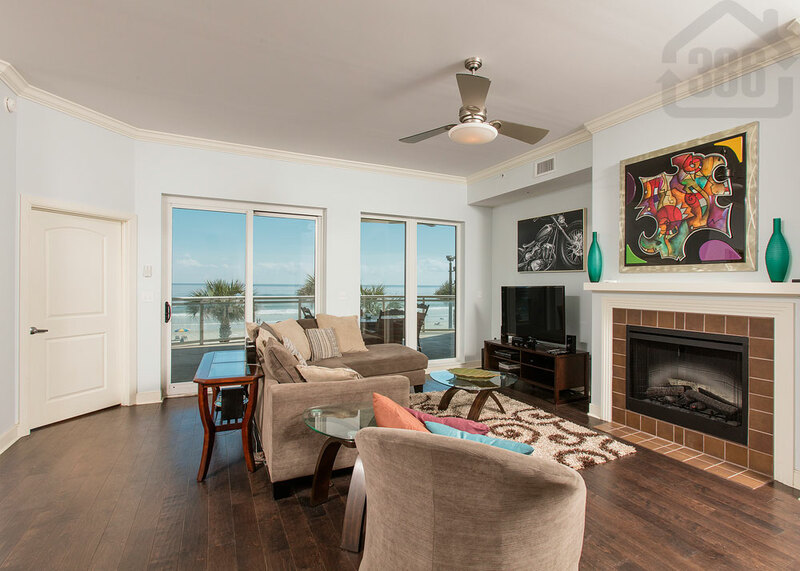 This oceanfront condo was listed at $749,000 and offers two bedrooms, two and a half baths, and nearly 2,400 living square feet. The buyers will enjoy beachfront beauty and an array of amenities. Ocean Vistas is one of the most luxurious condo options on the beach, and we have many sales at this popular building. The condo market in our area is very hot right now as many people are looking to enjoy sun and sand this summer. Call Kevin at (386) 527-8577 to discuss a sale or purchase of a Daytona Beach area condo.